South Africa Accommodation Guide / Book Direct and SAVE! 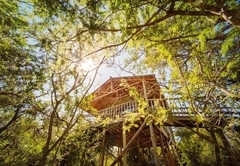 SA-Venues.com brings you a fine selection of accommodation in South Africa to choose from, for both your holiday and business travel reservations. 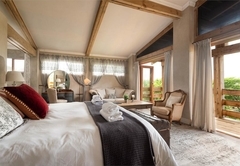 Whether you are planning a luxury vacation to South Africa or backpacking from region to region, the country offers a range of accommodation options to suit every budget and travelling style. 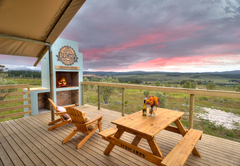 Luxury 5 star hotels and game lodges or, to suit the more budget conscious traveller, small hotels, lodges and inns, private game reserves and lodges, luxury tented safari camps, guest houses, bed and breakfast establishments, luxury and budget self catering accommodation in South Africa, backpackers and caravan parks and camping sites can all be found on SA-Venues.com. 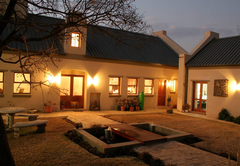 Search by fast loading clickable search maps for accommodation in South Africa. These easy to use maps indicate the proximity of towns to rivers, lakes, lagoons, mountains, beaches, national roads, and nature/game reserves. 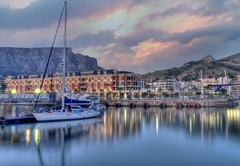 Results include hotels, guest houses and bed & breakfast, and self catering accommodation in South Africa, as well as conference and wedding venues (when available), for each town / suburb in South Africa. I would just like to take the opportunity to thank you so much for assisting with the booking and confirmation... Your service was excellent... This was an absolute amasing day and night...in the best place. Your service has been excellent and we will be using SA-Venues.com from now on. So efficient – can’t thank you enough – wonderful system! What a place! Great value for money. Perfect location and Comfortable! Will be back! Ons familie het sopas ons reünie by Eagle's Nest gehou. Vir élkeen was dit wonderlik en die groot geheim tot die sukses was Eagle's Nest. Die pragtige omgewing, die gevoel "van bederf wees", was daar. Beach Forest Lodge is an absolutely amazing place to stay in the Ballito area with beautiful gardens and very clean and neat apartments. Well done to Sarah for making us feel so welcome.